Trials and tribulation are inevitable in a person’s life; how one responds to them determines the outcome. Drawing from the thinking of the 12 spies in Numbers 13 and 14, Bobby Chaw taught the church a lesson on the Kingdom attitude of faith. 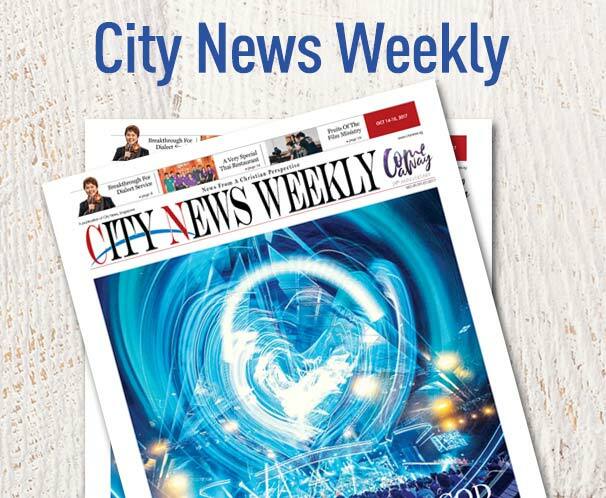 Flowing in the church’s theme on being Kingdom-minded people, City Harvest Church’s executive pastor, Bobby Chaw delivered a message on having a Kingdom attitude last weekend (Sep 1-2). 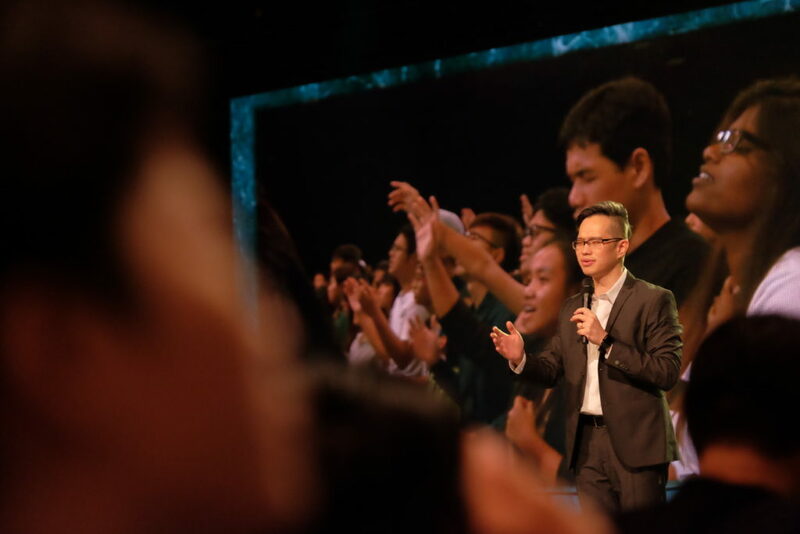 Chaw explained that what Israel faced was the reality of their lives: with the promises of God come problems, said Chaw, because our calling will always come with challenges. That is the reality of life, and it is especially true when one decides to obey God. Chaw used his testimony as an example. He learned to tithe as a young Christian. Even when his family went through extreme financial difficulty, he kept Malachi 3:10 in his heart and never stopped tithing. In time to come, God turned his situation around, the debt was canceled and his family is now debt free. Chaw gave the church a principle to remember: whatever one focuses on, grows. Focus on the promises of God and it will grow, he encouraged. In Numbers 14, Caleb spoke up when he sensed the anxiety of the people. He said that they were “well able to overcome”. Immediately, the other 10 spies changed their reports and started to mythologize the challenges posed by the land and its inhabitants—they claimed there were Nephilim (giant cross breeds of humans and fallen angels) in Canaan, a “fact” that was missing from their original report. The Israelites started to sway because of fear, and wanted to forsake the promise God had given them altogether (Num 14:1-2). They even wanted to find a new leader and return to Egypt. Fear paralyzes a person and blinds him from his purpose, Chaw explained. Israel forgot the freedom from slavery and the miraculous provision in the desert that God had given them—His goodness had been overridden because of their fear. Fear makes excuses and eventually forsakes the promise of God altogether. Chaw went on to teach that to know God is to know His Word. When one obeys the Word, they are obeying God. 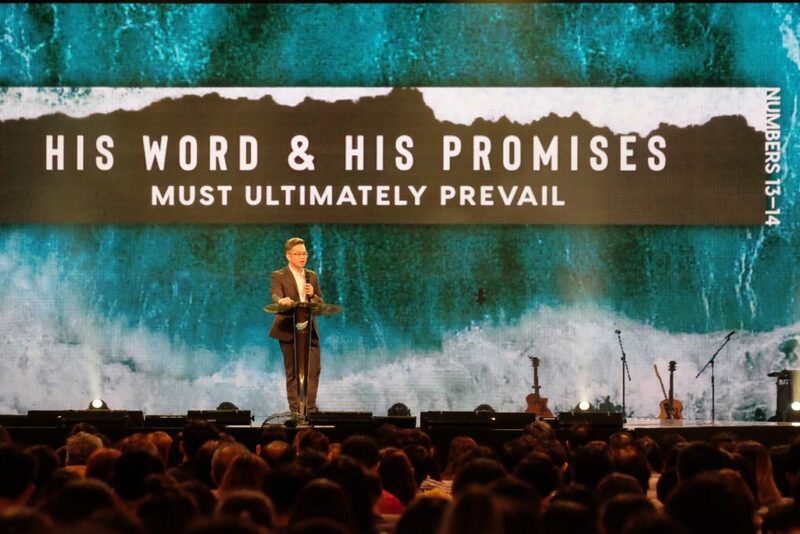 He then called the congregation to focus their eyes on the promise instead of the problems even though these may seem like impossible challenges. “We need to remember that God created this world and in His world, His Word and His promises must ultimately prevail,” Chaw taught. This is how God works from the very beginning in Genesis 1:3: He spoke a word and it became a reality. “Our job is to keep believing, speaking, praying and doing His Word,” said the pastor. Chaw shared the testimony of a Myanmese student attending CHC’s School Of Theology this year. Ruth was facing many problems back in Myanmar before she came to Singapore. Her church was having problems and her adopted child was diagnosed with throat cancer. Through her time in SOT, she learned about faith in God and that He is Jehovah Rapha. During the course lesson on divine healing, Ruth felt faith enter into her heart, faith to believe in God for the healing of her son. In April this year, she went back to Myanmar for a mission trip. There, she gathered the church members to pray for her son’s healing. Two weeks ago, her son went for a follow-up and the doctor could not find any trace of cancer in his body. The preacher added, “God’s promises and presence are the basis of our faith”. Jesus came to show His people how to respond to the realities of life. 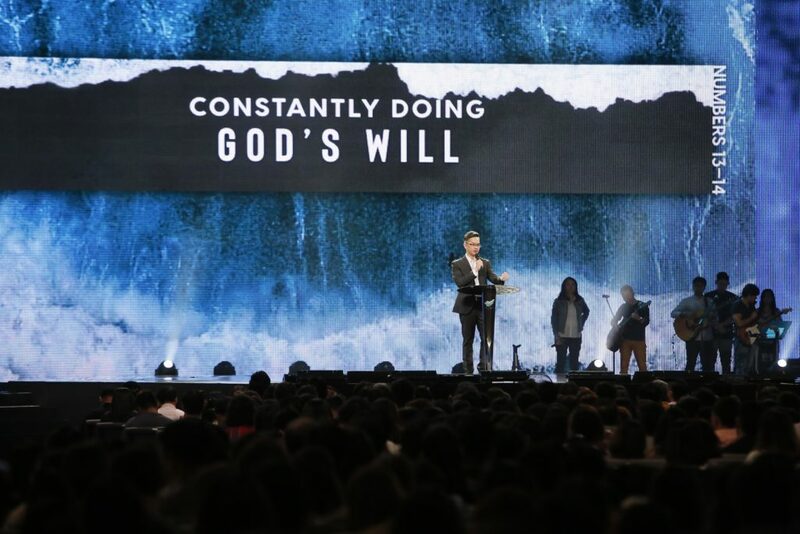 Chaw encouraged the congregation to look at the Father’s will, to constantly do the will of God. He further revealed that as believers, “our job is to do the Word of God and it is His job to show up in His presence”. The pastor ended by challenging the church to have a Kingdom attitude of faith, to believe in the Word for God is a living God.